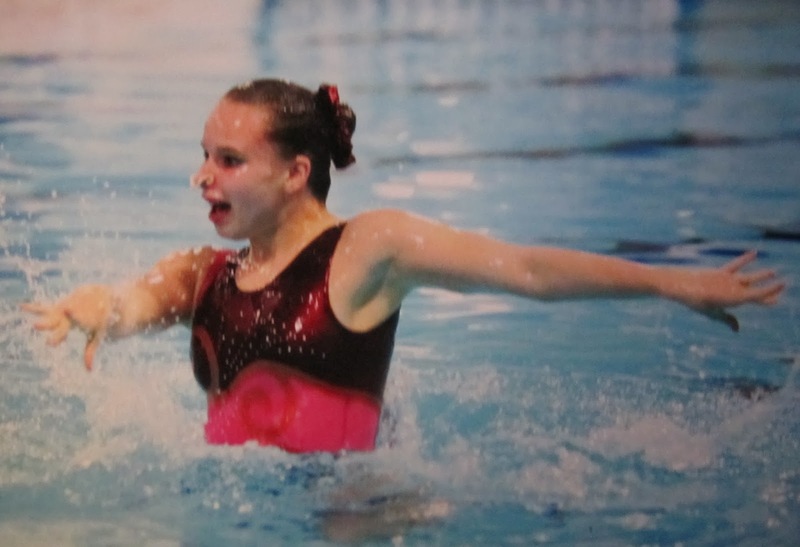 Barnet Copthall’s top synchronised swimmers attended the Age Group National Championships last weekend in Gloucester. Katya Zeddan, Alice Bell and Emma Frais all competed in the compulsory figures section and Alice also performed her solo. Coach Tanya Anderson was delighted with the Club’s performance with top 10 positions for Emma and Alice. This week end Emma and Alice are attending England Talent Squad / Great Britain HPC trials at a residential camp in Crystal Palace. Let’s hope the Copthall girls continue our good fortune.